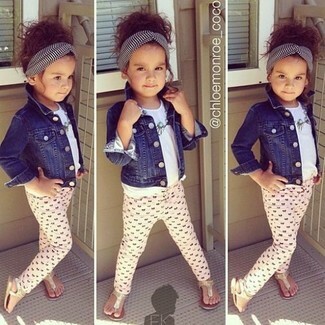 Dress your little angel in a light blue tank top and tan shorts for a comfy outfit. Stuart Weitzman verna alexa sandal are a good choice to round off this look. 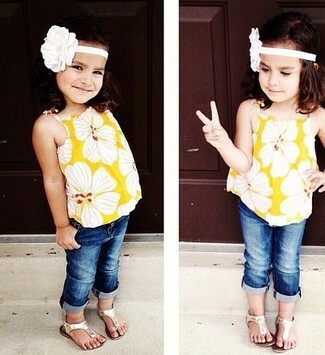 Suggest that your little girl pair a white tank top with a yellow skirt for a comfy outfit. 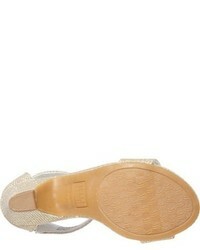 Stuart Weitzman verna alexa sandal are a good choice to finish off this getup. Dress your darling in red lace dress for a stylish and sophisticated look. Stuart Weitzman verna alexa sandal from Nordstrom are a good choice to complete this look. You'll have no problem tempting your mini fashionista into wearing this combo of a navy denim jacket and pink leggings. Complete this ensemble with Stuart Weitzman verna alexa sandal. 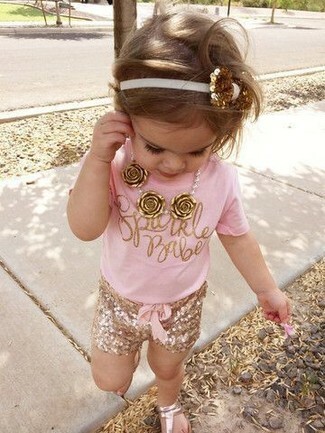 Suggest that your kid opt for a pink t-shirt and gold shorts for a fun day out at the playground. Gold sandals are a wonderful choice to complement this getup. Suggest that your child opt for a white tank top and navy jeans for a fun day in the park. Gold sandals are a savvy choice to complete this look. 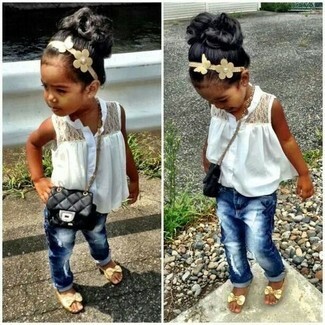 Suggest that your little angel wear a yellow tank top and navy jeans for a fun day out at the playground. 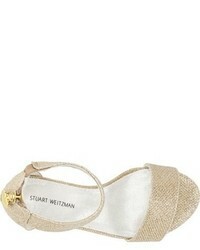 Stuart Weitzman verna alexa sandal are a wonderful choice to finish off this outfit. 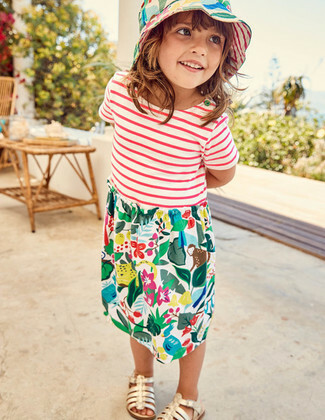 Reach for multi colored print dress for your little girl for a glam and trendy getup. The obvious footwear choice here is Stuart Weitzman verna alexa sandal. Suggest that your tot team a black long sleeve t-shirt with a beige tulle skirt for a cool, fashionable look. 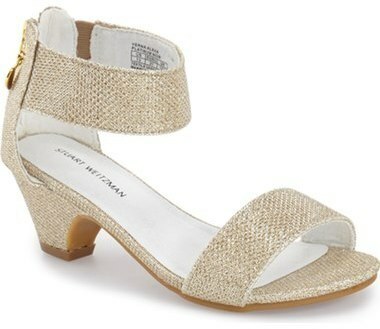 This getup is complemented perfectly with Stuart Weitzman verna alexa sandal.